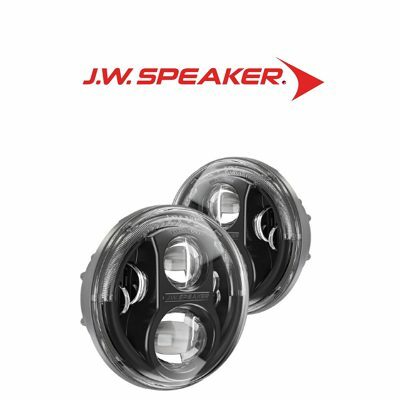 Oracle Lighting is not just another aftermarket lighting manufacturer and distributor. 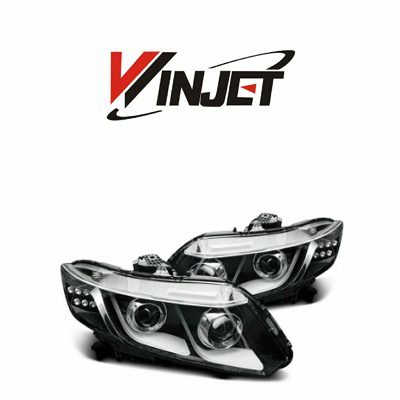 Name of this brand is associated with unique and bright lighting solutions that can make any car or truck stand out from the rest. 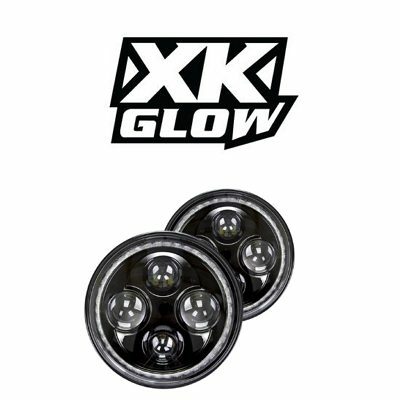 By installing some of their products, a car or truck will be recognized in the darkness anywhere, on a highway or in a parking lot. 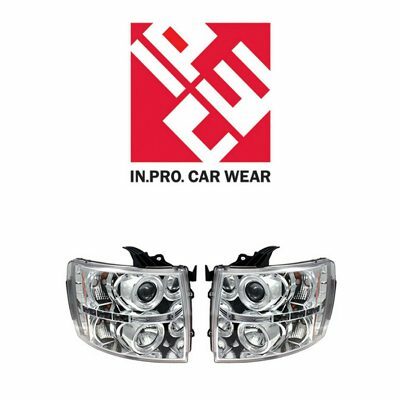 Dimension-specific halo headlights are the product that made Oracle that popular among the American car enthusiasts. 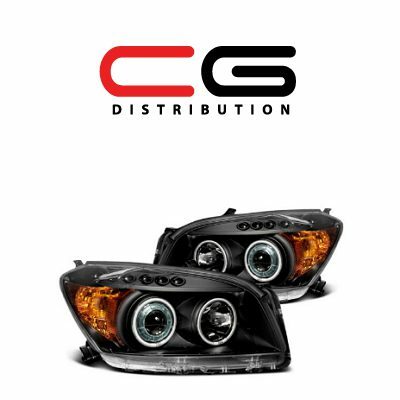 Everything has started with simple CCFL and LED halo rings that came pre-wired in a universal way to be easily installed into any factory headlights. 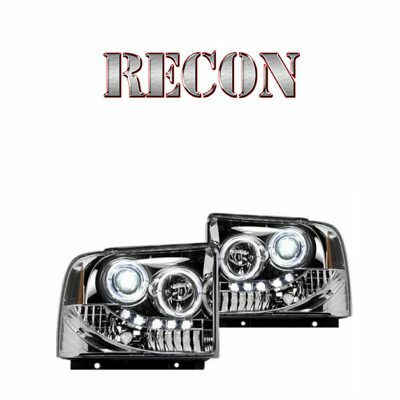 These halos were introduced at a time when the majority of vehicles did not feature stock angel eyes. 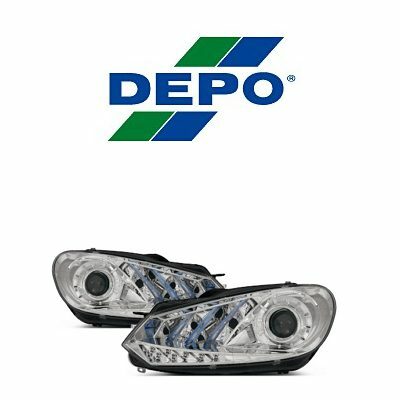 The only exception was BMW, as they came equipped with OE halos. 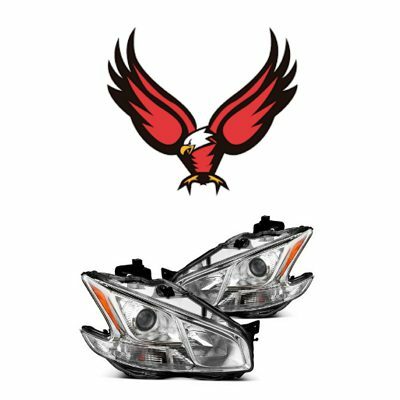 Such headlight upgrade solutions made it possible to modify and customize factory headlights without getting all-new aftermarket assemblies. 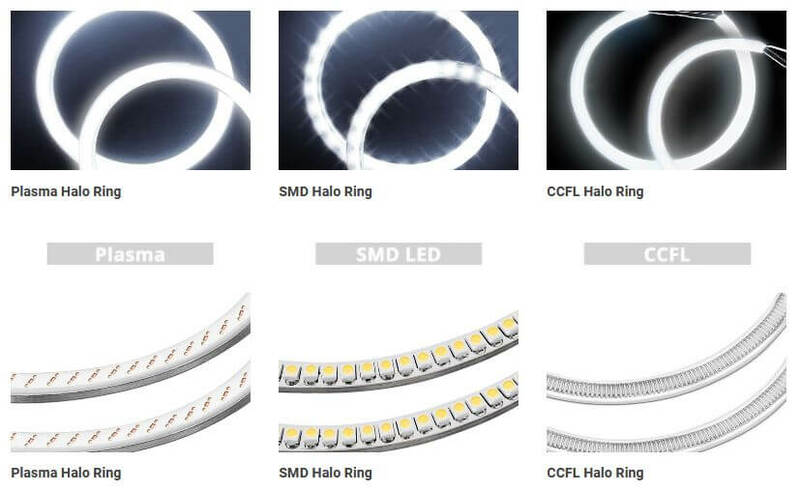 Time passed and technologies changed, that’s when Oracle expanded their halo ring product range. 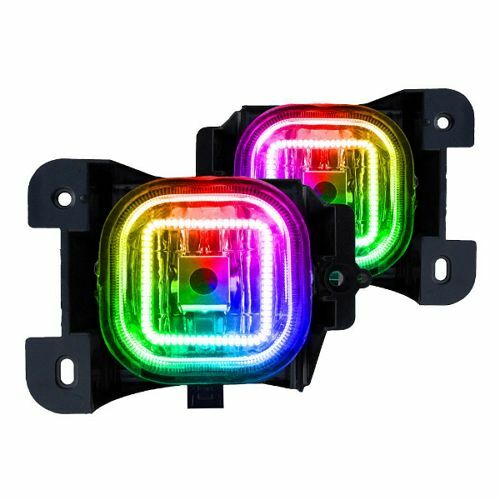 They added multi-color halos, along with vehicle-specific halo rings, which feature the diameter that perfectly fits the area around high and/or low beams. 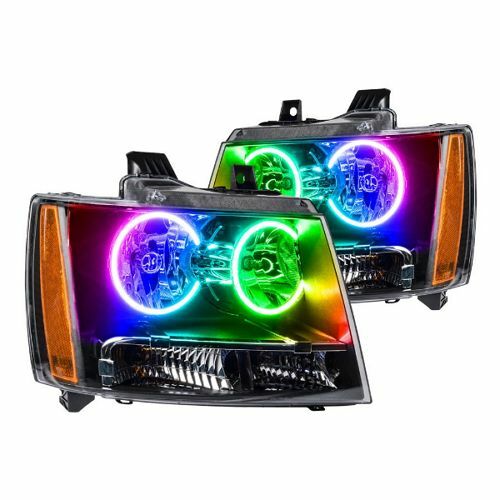 Soon, Oracle Lighting introduced color-changing halos that came equipped with a remote and could change the color in accordance with the setup a user programs. Next, they introduced a mobile app that made it possible to change the color right from the smartphone. 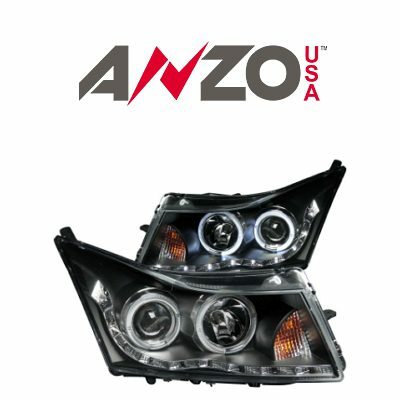 Except of the angel eyes, which made the brand that popular, Oracle Lighting offer a variety of other lighting solutions for the majority American cars and trucks. 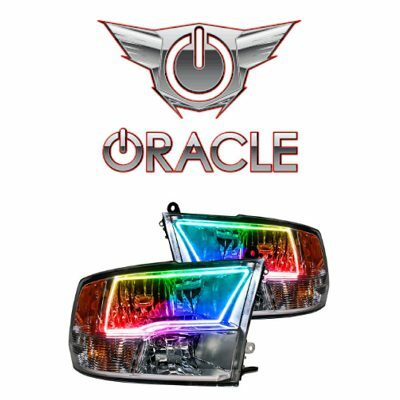 Below is a list of Oracle products that one may jazz up their vehicle with. All LED strips by Oracle feature sticky 3M backing that allows installing these LED solutions just anywhere you wish in seconds. With super low power consumption, LED strips by Oracle will not surprise you by discharging the battery. So you can enjoy custom lighting with the engine down. 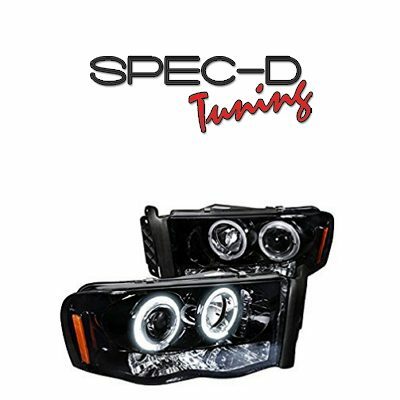 I installed a color-changing kit into my Corolla (into stock headlights) and I love the way they change color. They look like something expensive... 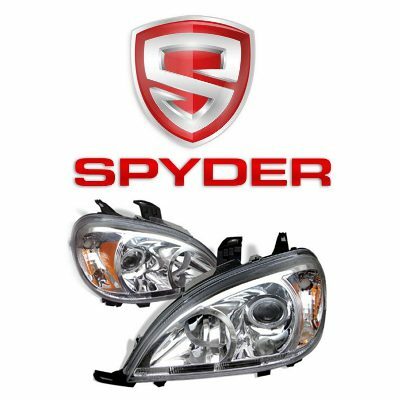 Yes, I also had my lenses polished for newer look.